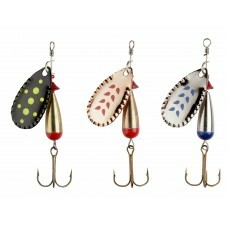 This classic fish catching lure is one that should be in every spin fishers armory. Its low center of gravity makes casting around small and intimate venues simple. 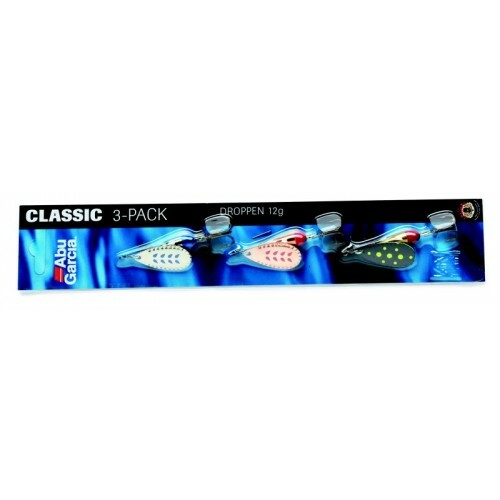 Irresistible to trout, perch, chub, pike etc. Now available in 3 classic fish catching sizes of 6, 8 and 12g.